he is a pure talent …..let him be …please! I think I was pleased Albarn was venturing into new territory and it wasn’t just a ‘watered-down’ Blur record. The cartoon felt like a clever gimmick (it felt gimmicky to me as Canada had a similar, less substantial cartoon band at the time named Prozakk) but I still much preferred his Blur stuff. 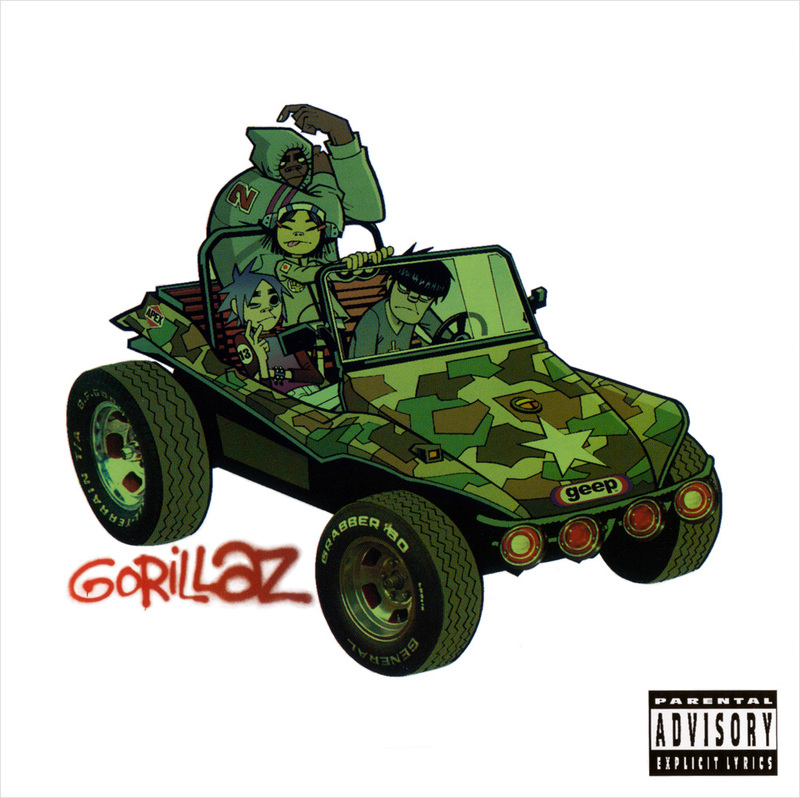 Based on your experience revisiting Gorillaz years later, sounds like I should give it another shot! Well it had to grow on me a little so maybe if you give it another spin you’ll find some new stuff to like about it. I find a little time/distance from these things always works to the album’s benefit.